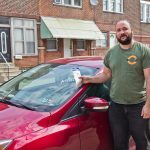 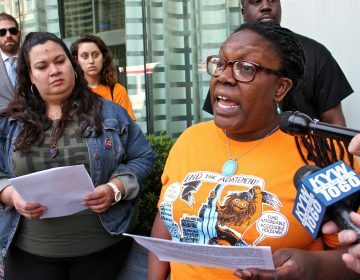 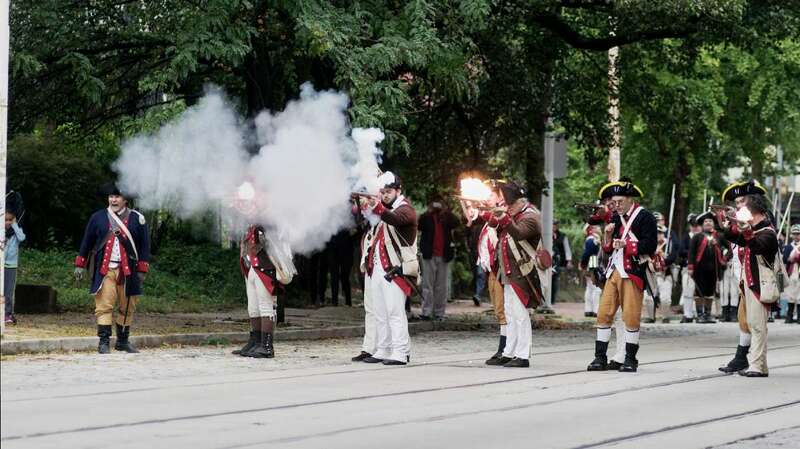 The Revolutionary Germantown Festival returned once again to Northwest Philadelphia on Saturday. 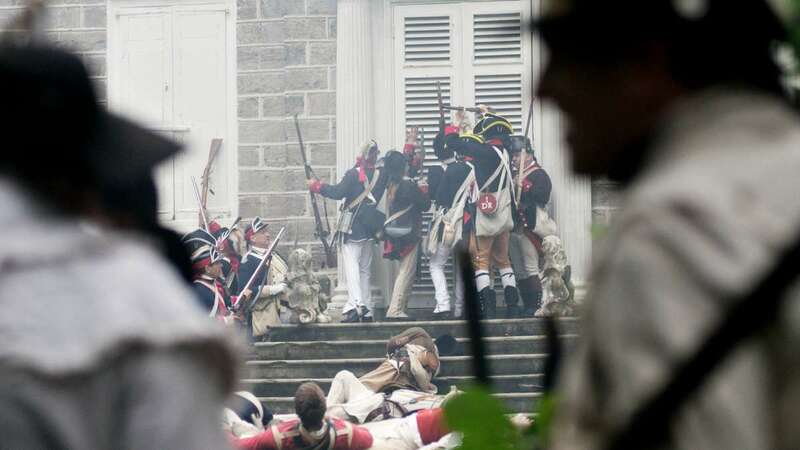 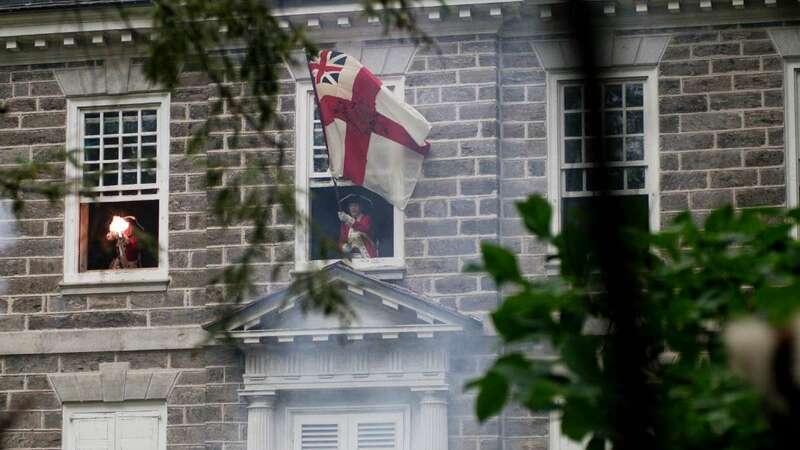 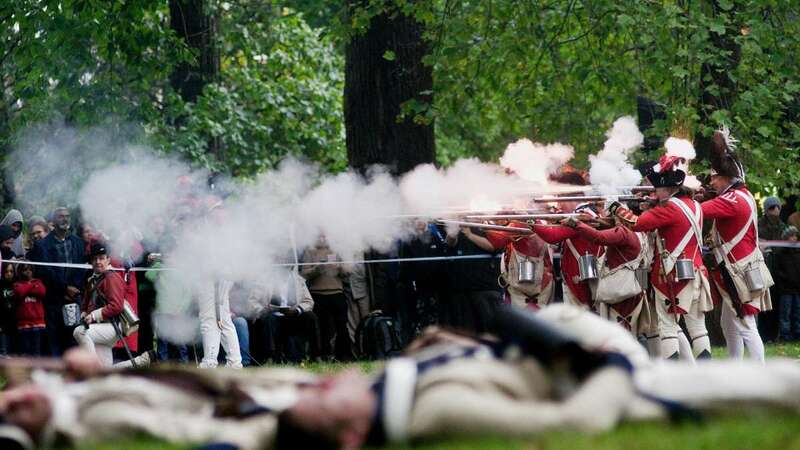 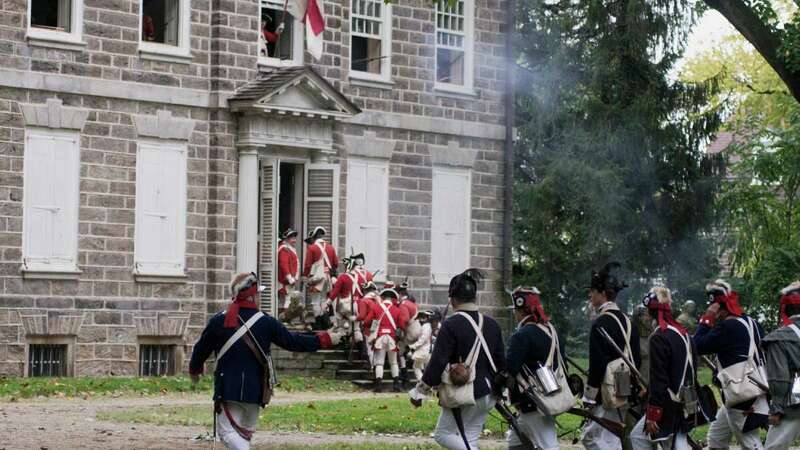 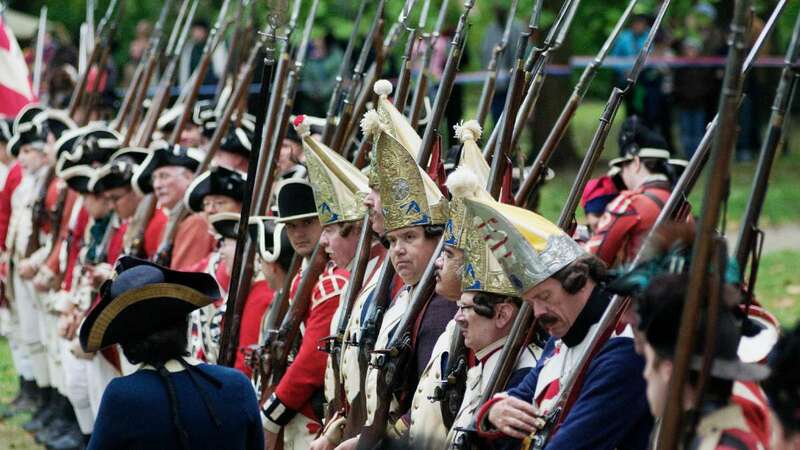 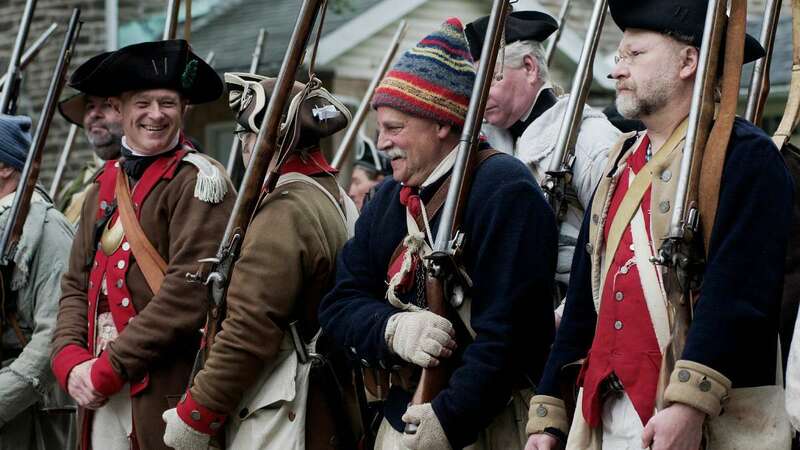 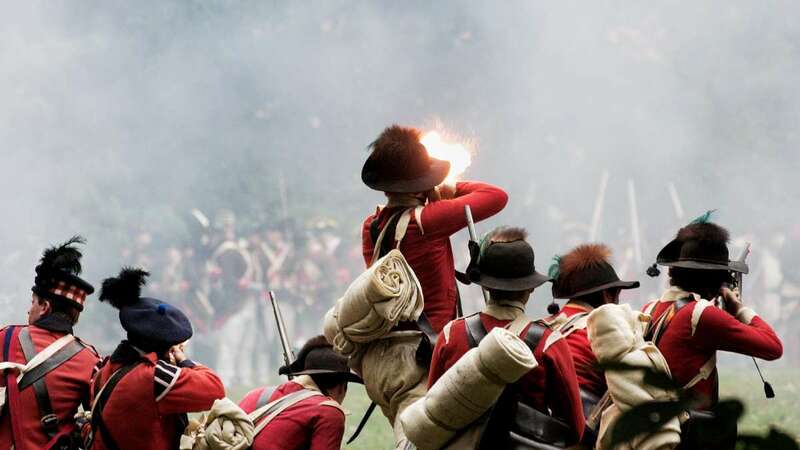 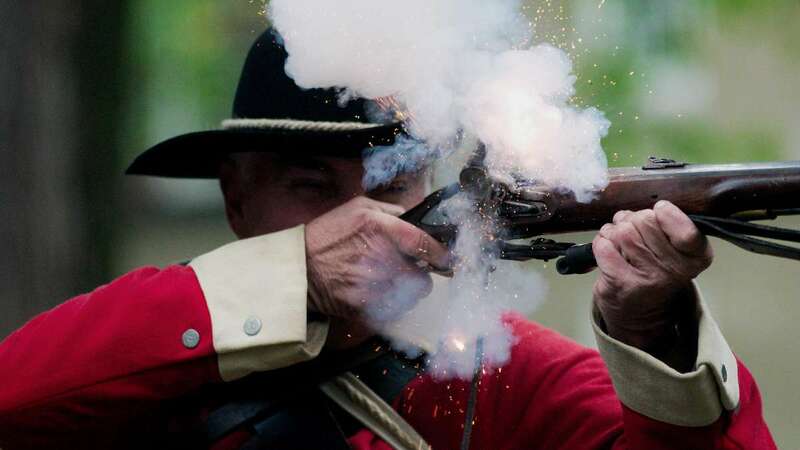 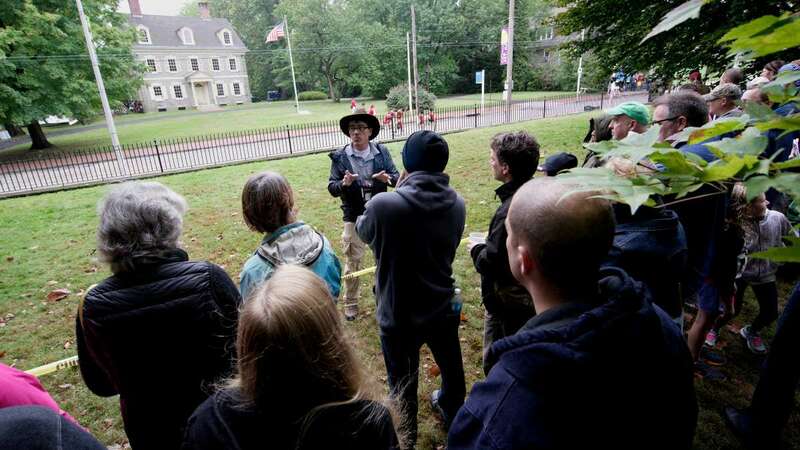 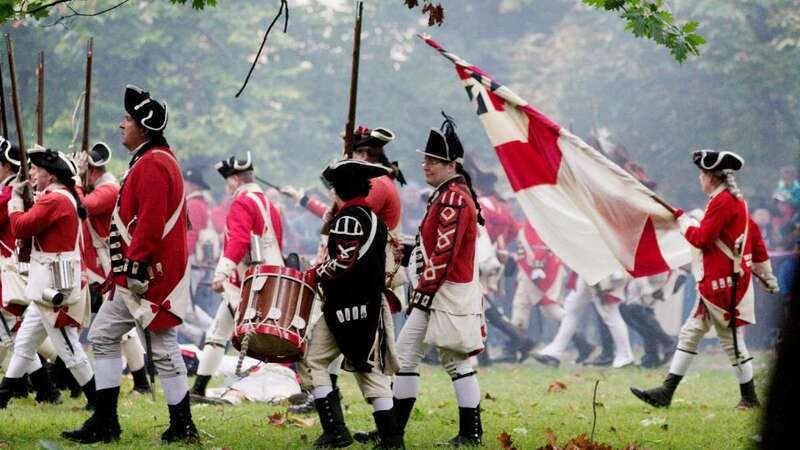 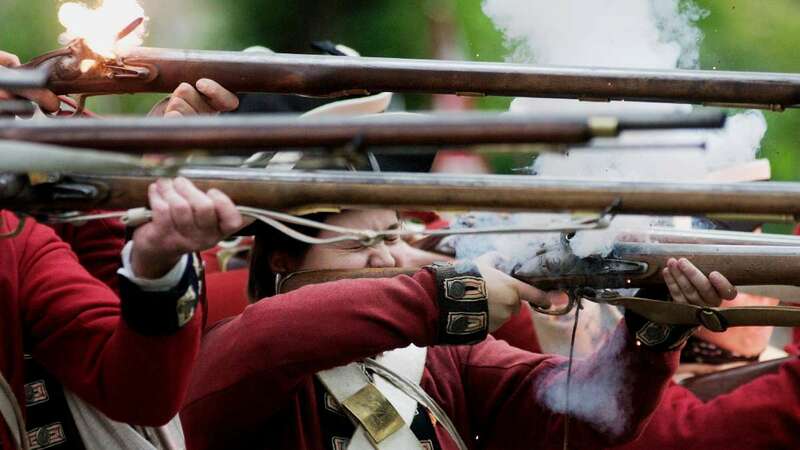 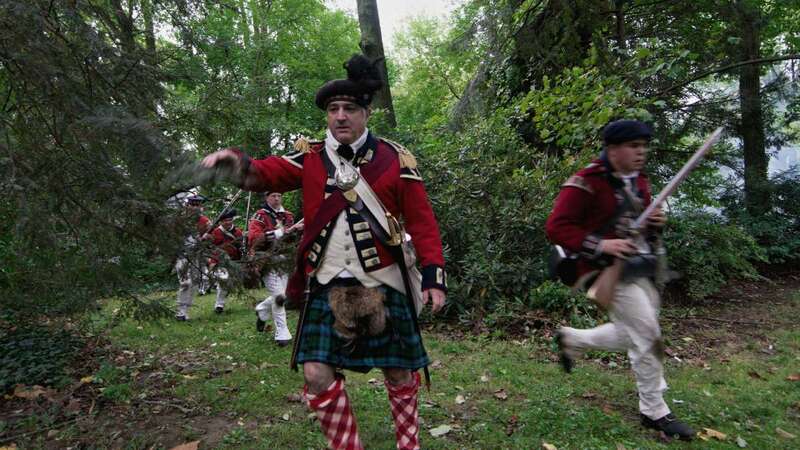 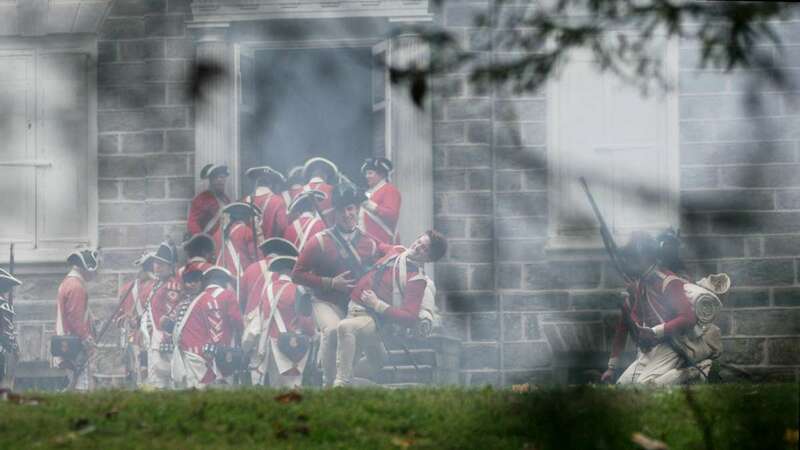 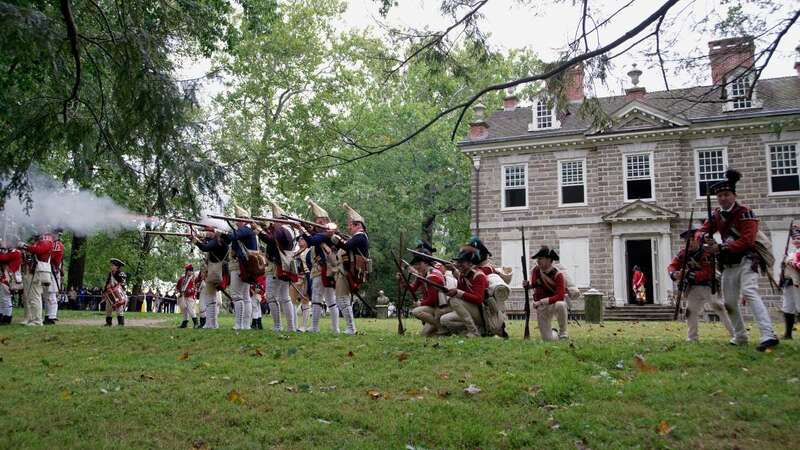 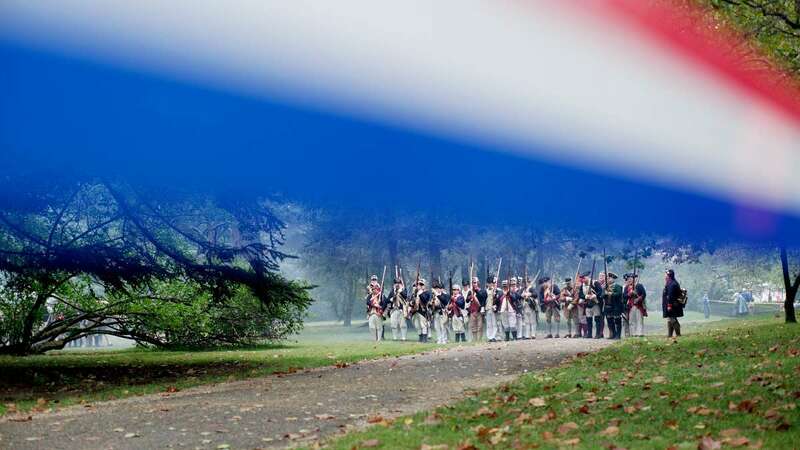 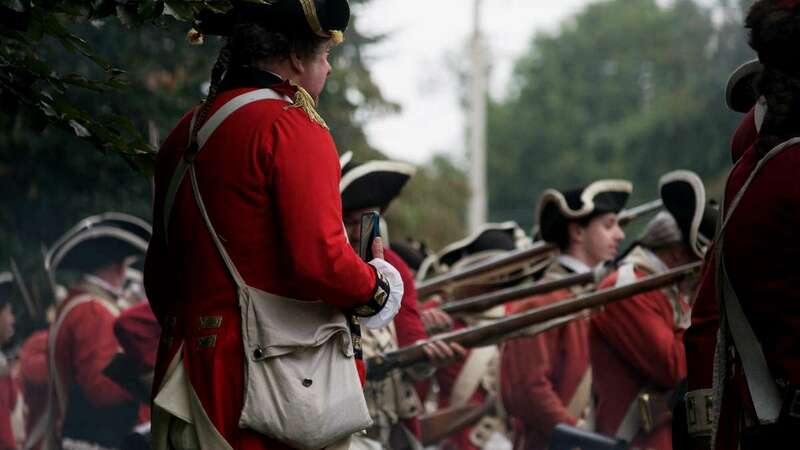 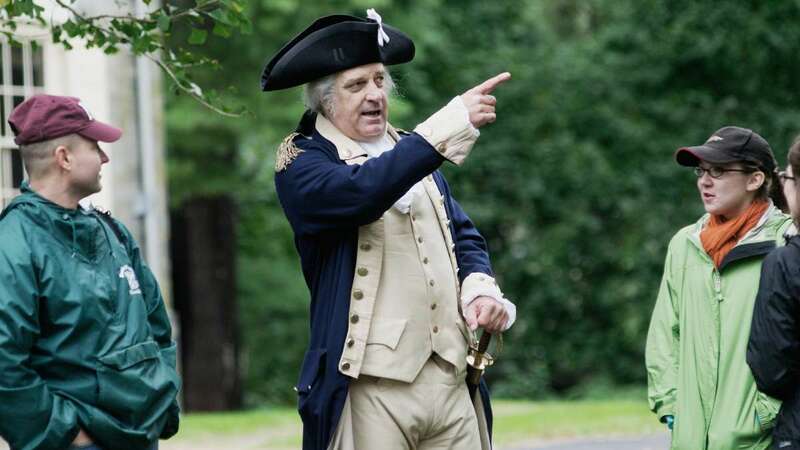 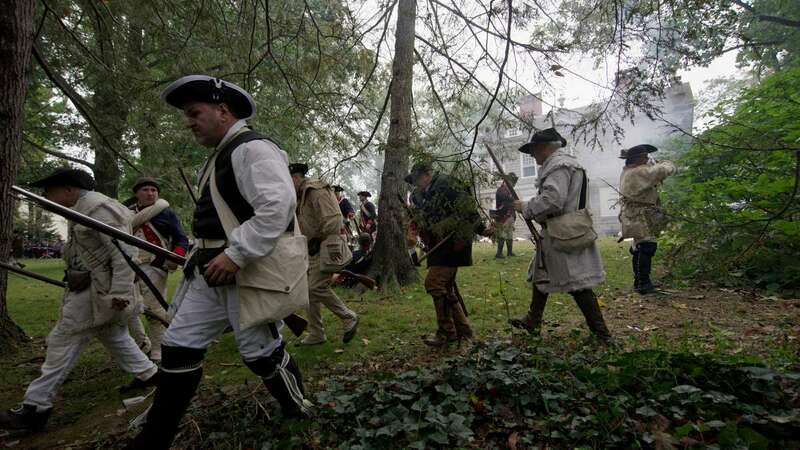 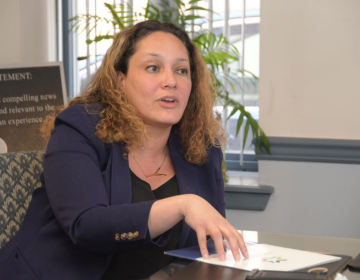 While battle re-enactment is the centerpiece of the Revolutionary Germantown Festival, many of the 16 historic sites of Germantown develop programming especially for this annual celebration of the region’s colonial history. 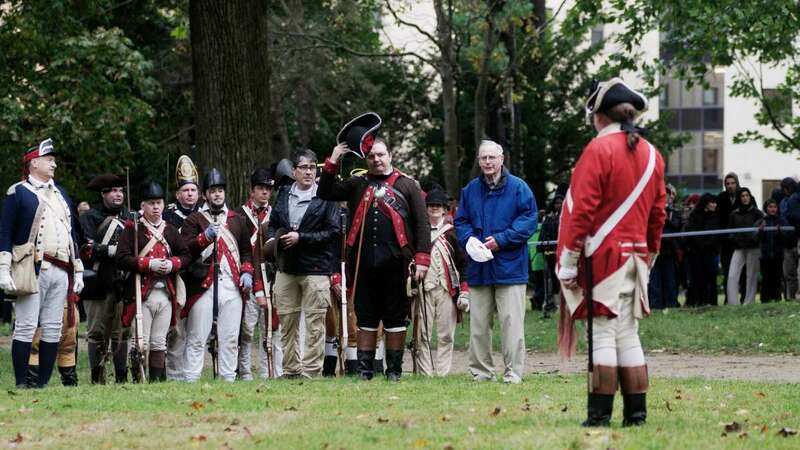 Highlights included a graveside ceremony at the Upper Burying Ground featuring a rare ringing of the Concord School bell, tours of the Chew family home museum at Cliveden, performances by the MacGregor pipe band and a dramatic presentation by Ned Hector, an African American Revolutionary War soldier who participated in the Brandywine and Germantown conflicts. 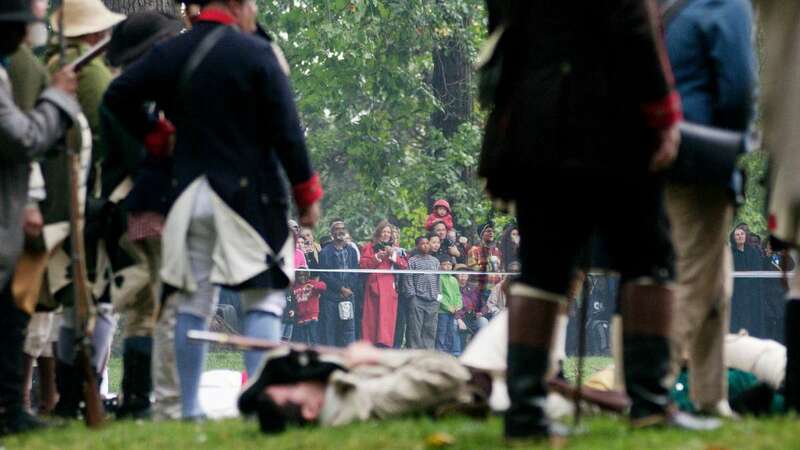 Children’s activities scheduled for various locations throughout the day. 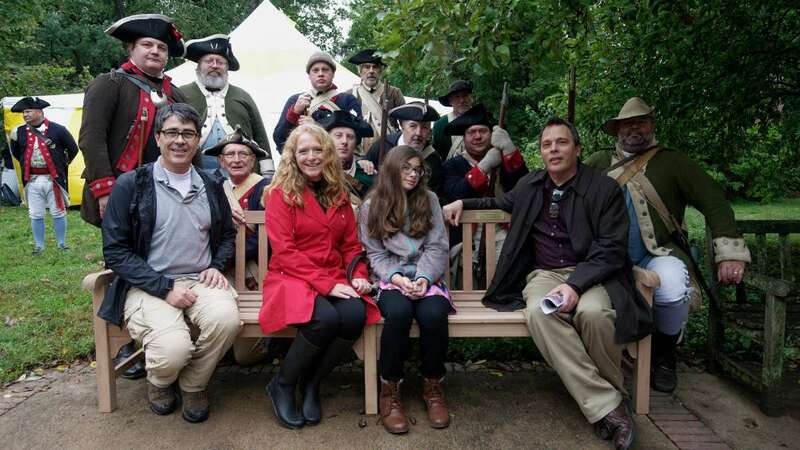 A beer garden was available throughout the day. 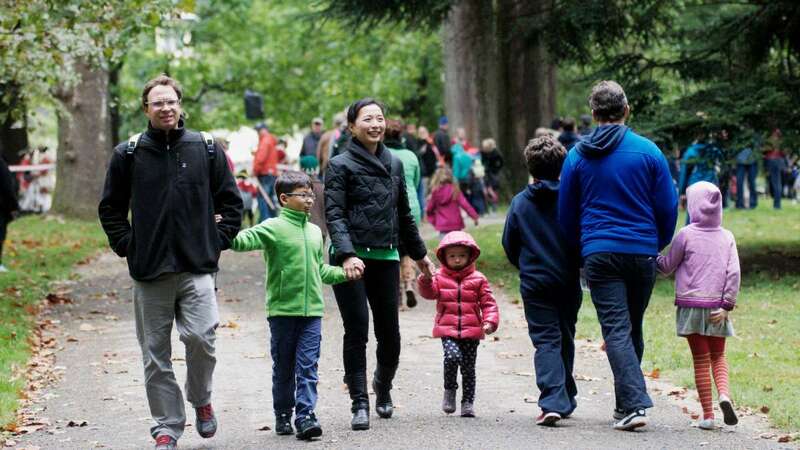 The festival closed out with an Oktoberfest celebration in the evening.